One Eternal Day: "The gravity and splendor...God’s words deserve"
This is the 400th anniversary of the publication of the King James Version [KJV] of the Scriptures and I'm learning a lot from the articles published in appreciation of that version. Very few today would argue that it remains the best translation. Better source material has become available since that time and scholarship has advanced. But no Christian should fail to appreciate what it represented in the history of the English-speaking Church, and no one, regardless of faith, should be unaware of what it contributed to the language and the culture. Barton Swaim, at Touchstone gives us "God's English: The Making & Endurance of the King James Bible, 1611–2011", from which I have taken the following excerpts. The article is much longer and includes much more of interest. For well over three centuries in Britain and North America, the King James Bible was the Bible. Its language permeates our literature. In twenty-first-century Britain, where biblical illiteracy is almost total, phrases from the King James Bible still echo across the cultural landscape—a fact attributable to the nation’s Christian past, but also to the biblical translation that defined that past. ...[T]hey understood, far better than modern translators have, the importance of rhythm in language. This is partly because learned men of the seventeenth century were steeped in written languages—English and Latin, but also Greek, Hebrew, French, Italian, and Spanish—to a degree that even the best educated cannot match now. They understood the dynamics of poetry: Andrewes was himself a brilliant poet, but the others, too, would have been deeply familiar with ancient and modern meters. One of the principal reasons the King James Bible has achieved such astonishing durability is that its diction captures the gravity and splendor one feels God’s words deserve. The Scriptures are old, and the feeling that they should sound old is a natural and proper one. 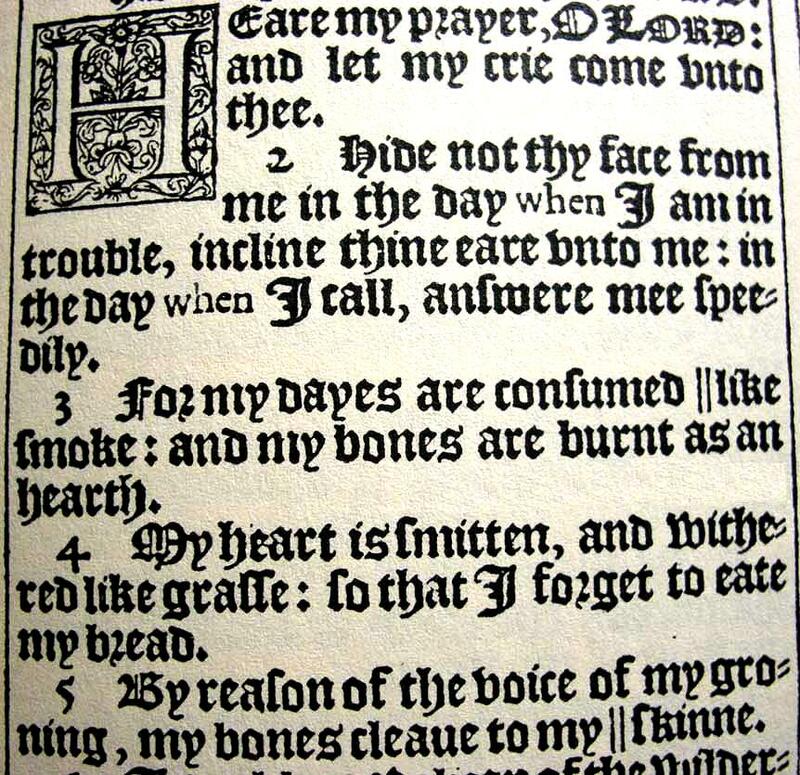 Partly, of course, the KJV sounds old because it is old. But there’s more to it than that. 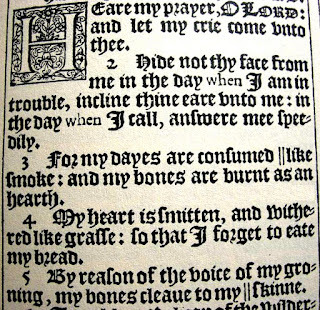 The King James Bible was never what we would call a “modern” translation; even in 1611 it sounded antiquated. The ancient feel of its language was, in fact, largely deliberate. .... How lucky we English-speakers were, that this translation should have been made in the wake of the Elizabethan dramatists, at a time when the English language was at its most muscular and taut, when it could be applied to matters both earthly and heavenly and at once give a fully imagined account of them, gripped in what Gerard Manley Hopkins was to call the "native thew and sinew" of the English tongue. All subsequent translations, set beside this version, are on a downhill path toward banality, and by the time of the New English Bible (completed 1970) it is fair to say that the immediacy and urgency of the King James Bible had been more or less dissolved in watery literal-mindedness.